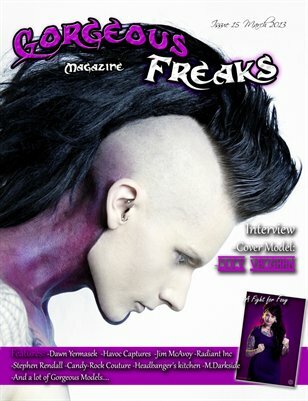 We recently started our First Magazine of Gorgeous Freaks, on november 2011, featuring lovely models, photographers, designers, tattoo artists, body mod artists, painters/digital artists, bands, reviews, etc. 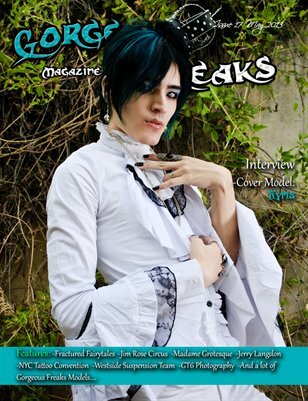 The magazine is run/made/edit/publish/etc by Owners and Alternative Models, YaZ and NaTyMeTaL from Costa Rica. But we also count with a co-owner/model and bussiness advicer, Jean Luc and recently Daniel from Aperture Star photography joined us as our NY photographer and representative. 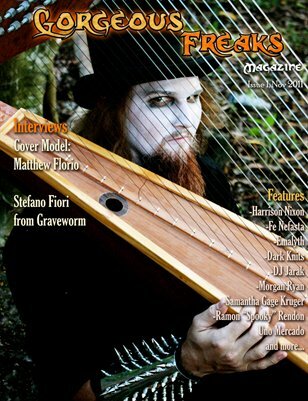 Also we are always looking for photographers/make up artists/designers to join us as our official affiliates to help us in future issues for cover models. If you wanna submit for our magazine please check our note section for more info in our fb page. 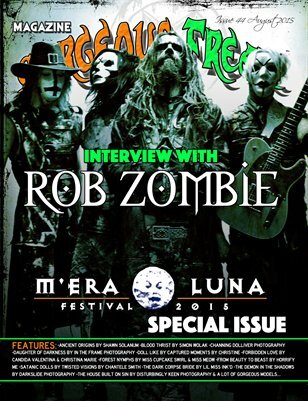 WARNING: We don't answer to INCOMPLETE MAGAZINE SUBMISSION. So please read the NOTES before submitting anything. 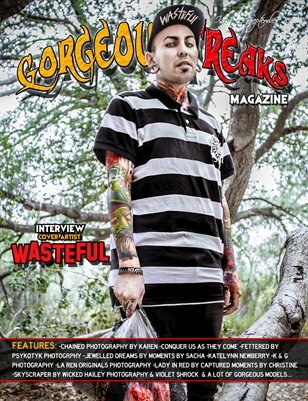 Collection: Gorgeous Freaks Magazine Issue 21"Tattoo Edition"
Collection: Gorgeous Freaks Magazine Issue 16 "Latex Edition"
Collection: Gorgeous Freaks Magazine Issue 12 "1st Anniversary Edition"
Collection: Gorgeous Freaks Magazine Issue 11 "Halloween Edition"
Collection: Gorgeous Freaks Magazine Issue 10 "Pin Up Edition"
Gorgeous Freaks Magazine Issue 7 : ISSUE 7 MALE COVER: Surgical Steel! 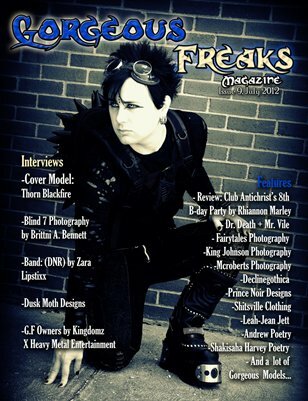 Gorgeous Freaks Magazine Issue 7 : ISSUE 7 FEMALE COVER: Miss Mischief! 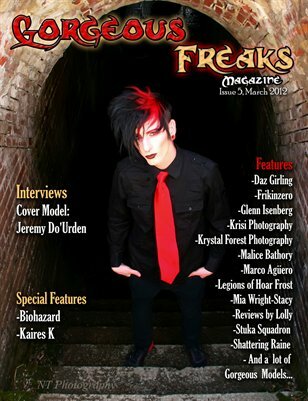 Collection: Gorgeous Freaks Magazine Issue 6 "Fetish Wear Edition"
Collection: Gorgeous Freaks Magazine Issue 4 "Body Mod Edition"
Collection: Gorgeous Freaks Magazine Issue 2 "Tattoo Edition"